Salespeople in dealerships are always looking for an edge, a talking point that helps tip the scales in their favour when helping a customer narrow their choice for a new vehicle. 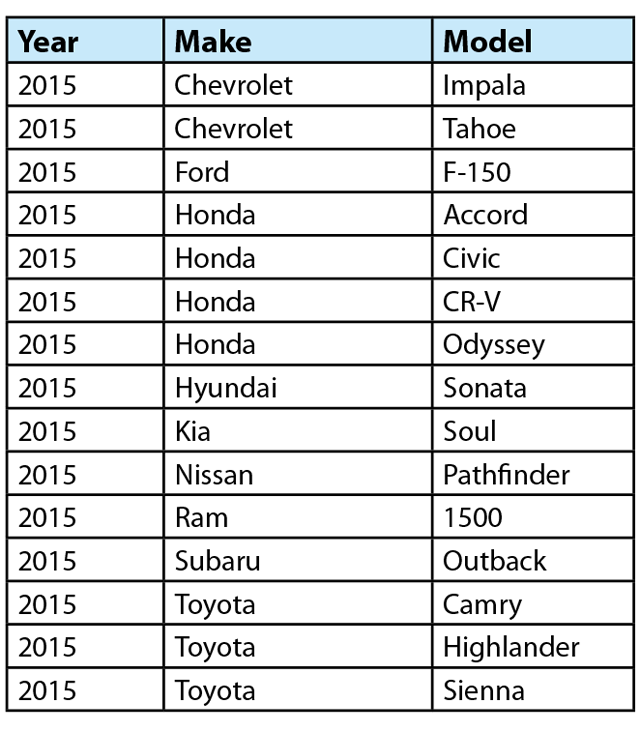 The editors of Kelley Blue Book have made it easier for some — and harder for others — by naming the Best 15 Family cars for 2015. “Once again, we recruited families to assist our expert editors in this laborious evaluation, putting the Best Family Car candidates to a real-life test, including vehicles in two new car categories — full-size pickup trucks and compact cars,” said Jack R. Nerad, executive editorial director and executive market analyst for Kelley Blue Book’s KBB.com. The editors concede that with the mix of models and crossovers and minivans, deciding what even constitutes a family car is changing with the times. But nonetheless, the editors have narrowed down their choices to 15 vehicles that they recommend. 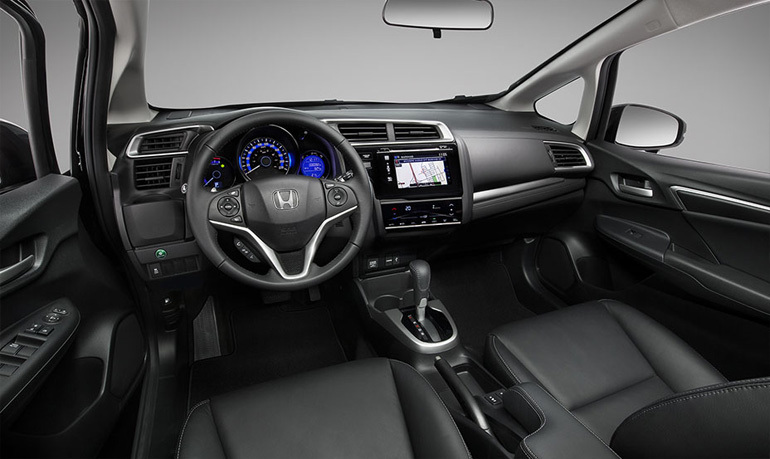 The vehicles are evaluated on criteria such as comfort and driving, safety, child seats, cargo space, rear-seat entertainment (for those long drives with antsy kids) and extra features. The editors analyzed three minivans, four compact SUVs, four mid-size sedans and three mid-size sedans, and included vehicles from other categories, including two full-size pickup trucks and three compact cars. This entry was posted in Insight Articles on February 26, 2015 by Administrator. It’s sometimes assumed that small cars are less safe than larger vehicles, but the 2015 Honda Fit proves that a small footprint and good safety ratings aren’t mutually exclusive. 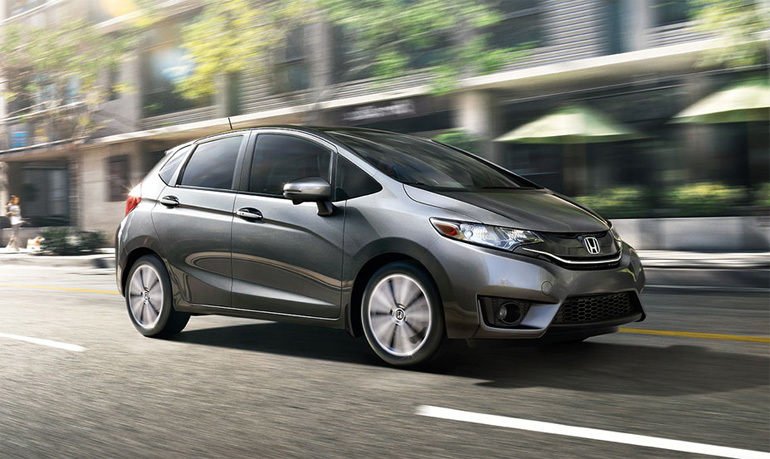 The recently-redesigned Fit received a 5-Star Overall Vehicle Score from the National Highway Traffic Safety Administration (NHTSA), and was also named a Top Safety Pick by the Insurance Institute for Highway Safety (IIHS). In addition to the highest-possible overall score, the Fit managed five-star ratings in the NHTSA frontal and side crash tests, as well as four out of five stars in the rollover test. The Fit was also named an IIHS Top Safety Pick. That ranking is surpassed only by the Top Safety Pick + ranking, which was added recently to recognize vehicles equipped with automatic-braking systems that slow a car without any driver intervention. Individual IIHS crash-test scores for the Fit included the highest-possible “Good” in all areas except the small-overlap test, where the Fit earned an “Acceptable” rating. The latter score was only achieved after Honda made modifications to the Fit. The car initially received a “Marginal” score, so Honda strengthened bumper-beam welds and added a stronger bumper bar to some 12,000 of the earliest-production Fits. The changes were subsequently implemented on the production line, but those early cars had to be returned to dealers to have their bumpers reinforced. The small-overlap test is meant to replicate a collision with the corner of another vehicle or a fixed object such as a utility pole or tree, and was implemented relatively recently. Because just a small part of the car’s front end makes contact in these crashes, much of the energy-absorbing structure is bypassed. That’s forced carmakers to adjust the designs of new models to account for this test. This entry was posted in Fit Articles on February 6, 2015 by Administrator.